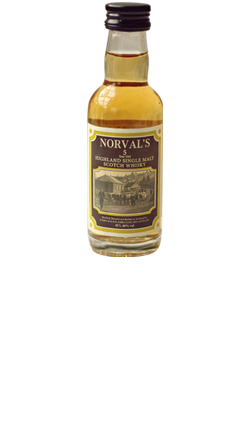 A slightly sweet liquor with a dry finish, smooth to drink straight or blend with your favourite mixers such as Traditional Lemonade and Ginger Beer. 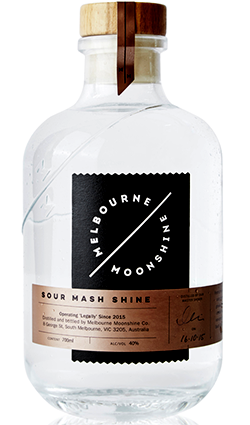 Melbourne Moonshine is a corn based spirit made to a recipe that honours the prohibition period in America. 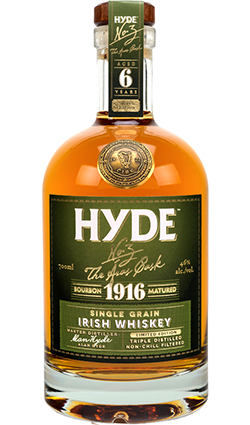 With grain sourced direct from the Victorian farmer, it’s fermented, distilled and bottled in central Melbourne. 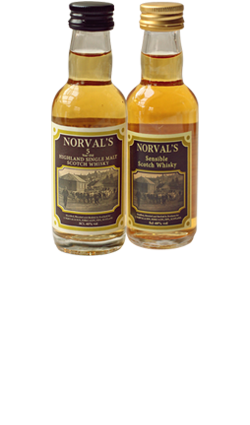 Made by two guys, one who has been making Moonshine and Whiskey since he was a boy in his home state of South Carolina and the other (An Australian) who has a healthy obsession with all things hand made. 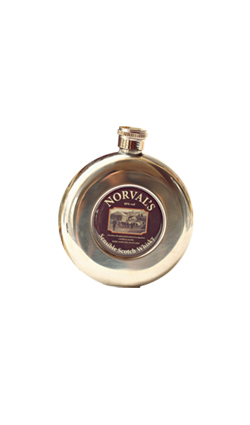 The liquor is made in alembic stills which are hand crafted from copper hammered over tree stumps. Melbourne Moonshine is made to a quality, not a quantity. From the South, made in the South… South Melbourne.